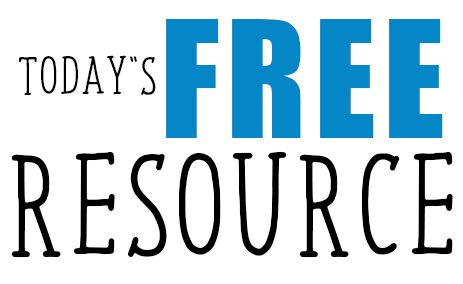 Welcome to today’s FREE TEACHING RESOURCE! This FREE unit is for grades 3-5 and comes with two teaching/learning choices. If you’re looking for NO PREP PRINTABLE WORKBOOKS and WORKSHEETS or PAPERBACK VERSIONS of this unit you can find the links for those below. READY TO TAKE THE ONLINE CLASS? JUST CLICK FORWARD ON THE SLIDE-SHOW! If you’re looking for a NO-PREP homeschool or classroom solution try our printable workbooks and worksheets that go with this online course. There is always more information in the workbooks than there is in the video. And there are lots of worksheets with different kinds of questions to test your learner.